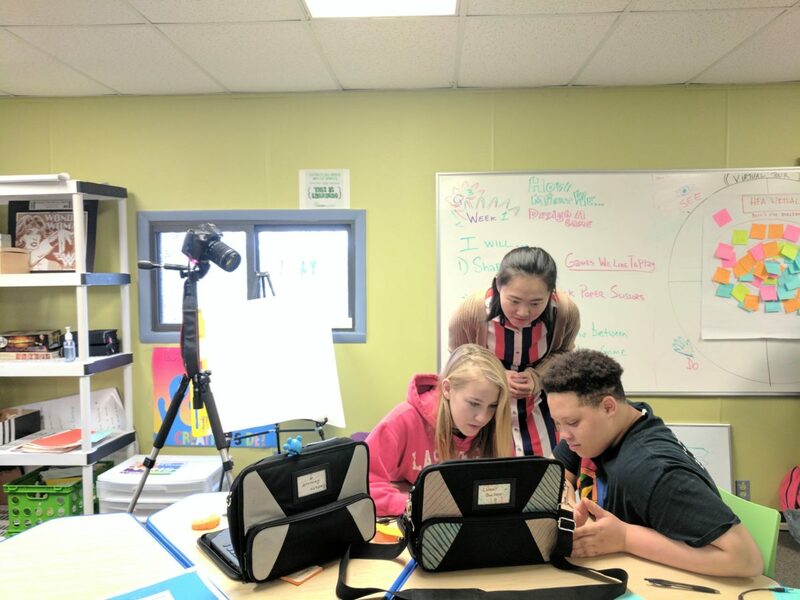 Social VR has been instrumental in empowering EDGE students to become creators of virtual reality experiences, instead of seeing themselves as mere consumers. The platform is low floor high ceiling, as it allows students to easily create virtual reality stops that can be extended to high levels of storytelling. 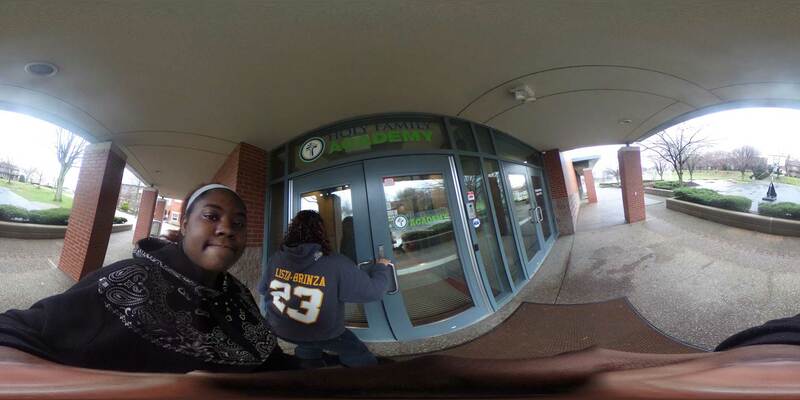 We partnered with Holy Family Academy (HFA) and the EDGE program to introduce SocialVR as a design tool to create a virtual tour of the school. EDGE is a STEAM initiative at HFA that meets weekly and help teens explore game design in an integrated entrepreneurship track that connects school learning with real-world projects; develop technology for a cause that is meaningful to them and to their communities; grow through a transformative creative experience; and empower teens to be makers, not consumers of technology.